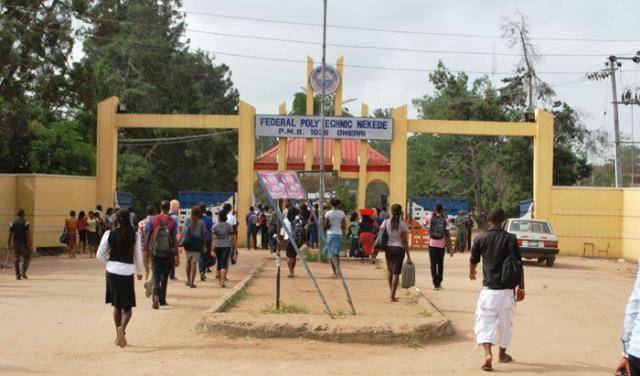 Federal Polytechnic Nekede Owerri ND Admission List for 2018/2019 Academic Session Released. The list contains the names of candidates admitted in to National Diploma Morning, Evening and Weekend Programmes for the 2018/2019 Academic Session. NB: For candidates that have been offered provisional admission into our (Part time) National Diploma (Evening) Programme, if you don’t have JAMB Registration Number, you are are requested to pay the sum of three thousand, five hundred naira (N3,500) to Joint Admission and Matriculation Board (JAMB) without delay. Failure to do this, nullifies the admission.